I’ve been following a story in Texas about a woman, Isis Brantley, who teaches hair braiding at her Dallas Institute for Ancestral Braiding. Texas officials said her school’s graduates could not be certified because her school didn’t comply with barber school standards. Brantley sued in federal court, saying her work was not like a barbers. A Wall Street Journal blog now reports that U.S. District Judge Sam Sparks decided in Brantley’s favor. 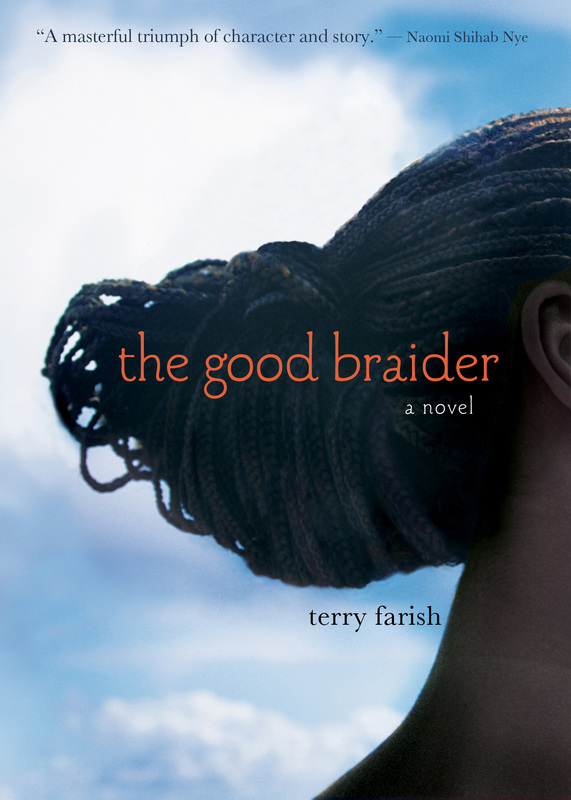 The story reports that the judge said “he was troubled by the fact that lawyers for the state couldn’t come up with a single example of a licensed Texas barber school that specializes in African hair braiding.” Brantley’s mother taught her to braid just as the South Sudanese mothers and older sisters taught girls to braid in the Portland African community and Viola’s mother taught her in The Good Braider. Now Isis Brantley can teach braiding, weaving, twisting as an entrepreneur and make a living at her Ancestral Braiding school. Yes, this looks like justice prevailed.